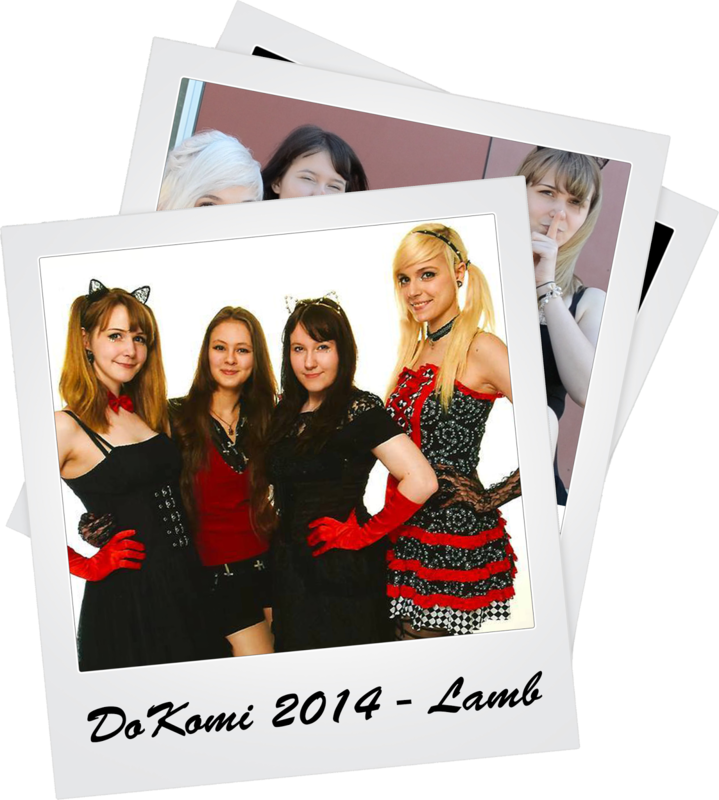 So although the DoKomi happened a few weeks ago we are still excited about what we exeperienced ≧✯◡✯≦✌ and how much you like our dance cover video "lamb" on youtube. 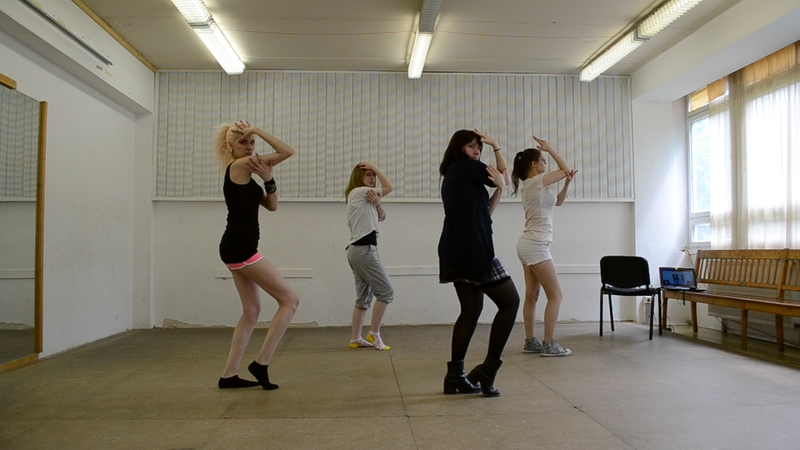 Thank you so much <3 Hopefully we can record this dance soon in a proper way! 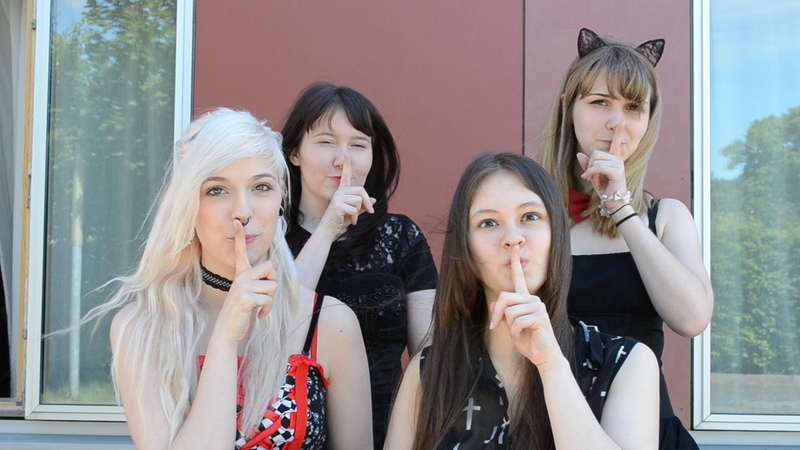 Please enjoy our newest dance cover. It's Minahs turn again ~ This song seems quite sad but if you look close at the lyrics it's a kinda super cute love story. We reuploaded a make-up tutorial which Sandy did a few weeks ago. So hopefully more of you can enjoy the detailed movements now! If you add some elves ears you can create a nice fantasy look! Pastel☆Trivia #6 - the cake edition! Lu's favourite cake is the German Schwarzwälder Kirschtorte (Black Forest Cake)! Lauri's favourite cake is cheesecake! Sandy's favourite cake is banana cake! Minah's favourite cake is the German Donauwelle/Schneewittchenkuchen (Snow white cake)! Minah studied the Korean language for 2 years! Lu enjoys reading fantasy books! Lauri actually dislikes the music by Ayumi Hamasaki and Hikaru Utada! Sandy has been working as a real model quite a few times so far! Lauri can not survive without eating an apple each day! Sandy is currently wearing a 10mm tunnel and 2mm septum piercing! Lu's favourite manga is "Hanazakari no Kimitachi e" aka "Hana Kimi"! Minah enjoys watching horror movies! We've got some exciting news for you! 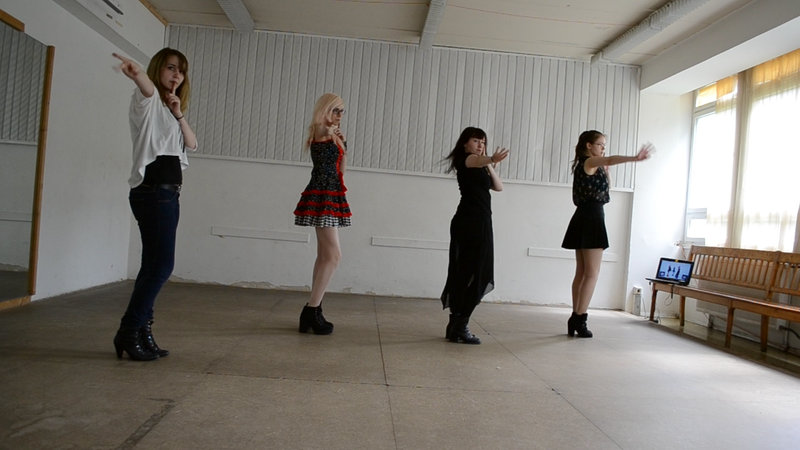 On June 7th we will perform a dance cover live on stage for the first time we united as a team. 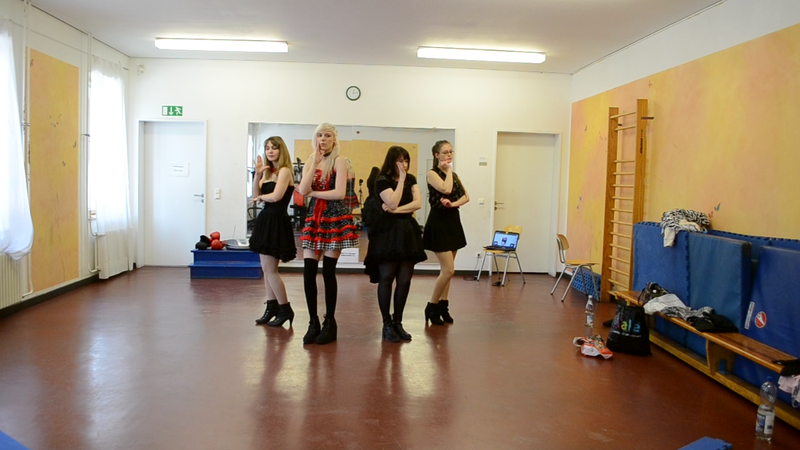 It will be a dance off contest made by DoKomi a german anime, manga and japan convention.